At work I am writing a weekly newsletter for my project and added a video of the week for a bit of fun. 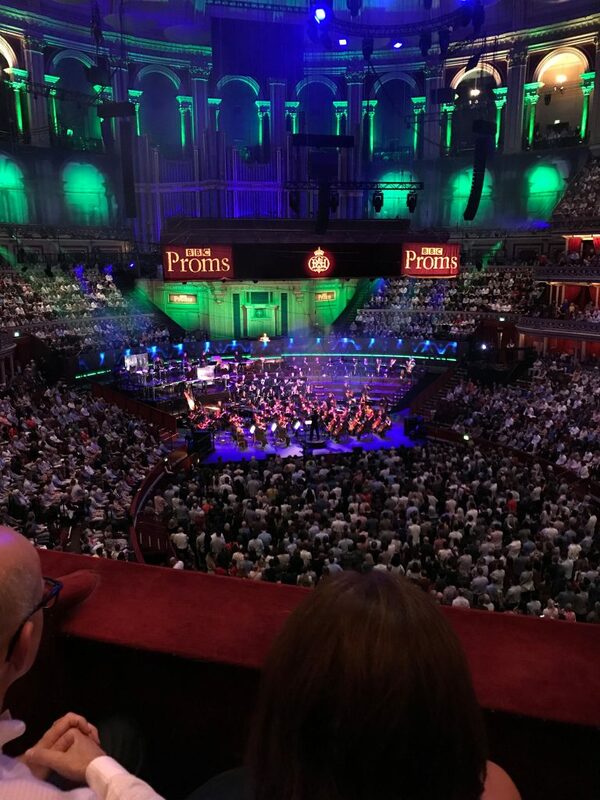 Prom 35 – John Wilson conducts Oklahoma! Every prom season I take a look to see what the John Wilson and his orchestra will be offering and this years performance of Oklahoma was superb. A well chosen cast including Belinda Lang & comedian Marcus Brigstocke supported the orchestra fantastically. The sounds from both the singers and orchestra was wonderfully rich – full of life and energy. A few dodgy american accents but that can be forgiven for the skills of the singers. My one small downside – we were sat in the Grand Tier box 39 which was right in line with the front of the stage. This meant acoustics of the snare drum were bad. The sound was returning from the back wall to my ears a few milliseconds behind everything else. Annoying for parts with loud snare – but otherwise fine. As usual an excellent evening with John Wilson and his Orchestra. Will be back again next year I hope. Since I’ve been writing this blog – I’ve been pretty quiet on the lego front. never fear here comes my first lego post. 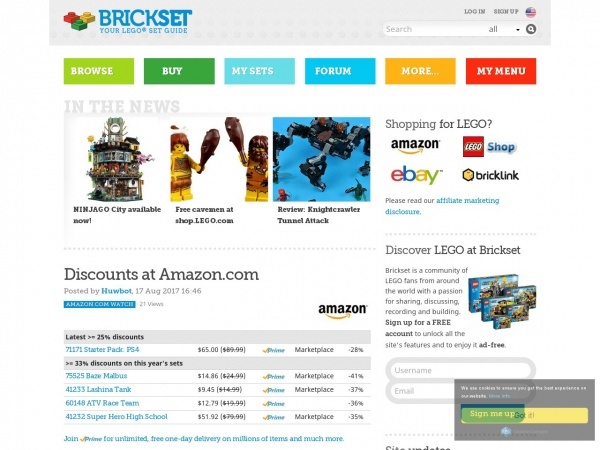 While following lego on instagram and twitter is a great way of keeping up with their official news – I like to use the blog site brickset to follow what else is going on in the lego world. The site has a great news and a fantastic set / part database. It my one stop shop for all lego stuff. More lego stuff soon – during my last london visit I had a bit more time to in the new Lego store at leicester square. bored and lacking food inspiration? 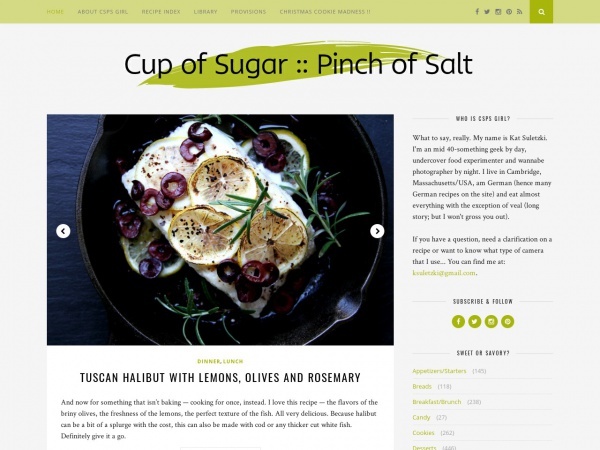 head over to Cup of Sugar :: Pinch of Salt for food ideas. The blog is run by a good friend of mine who manages to create fantastic ideas in a small space. The photos will lead you to hunger pains as you browse. Favourites of mine include Creamy Roasted Cauliflower Soup & “BLT” Deviled Eggs. There is also a large amount of reference information with conversations, substitutions, dictionaries & glossaries. I never thought I would get to use my tickets for prom 8 – but the flight gods smiled at the right time and I got a “reasonable” ticket price over for a quick 23hr jaunt to London. Prom 8 was a celebration of the work of John Williams. 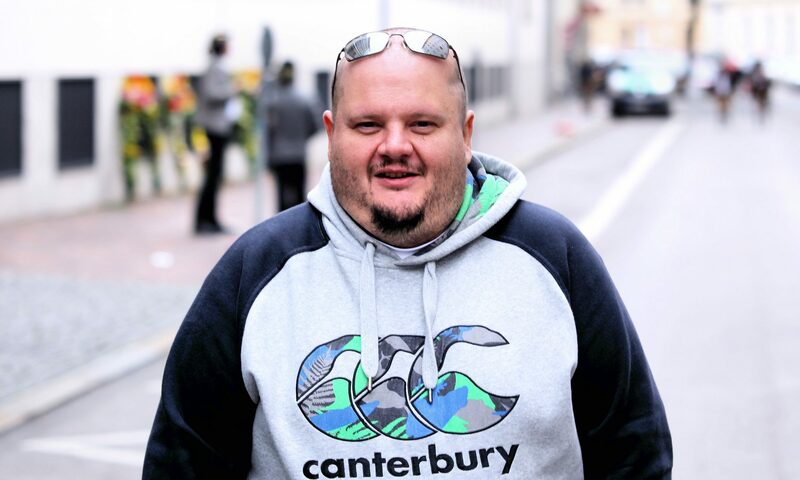 We didnt get a chance to grab a programme on the way in – so were guessing as the lights went down what the running order would be. What we be a good opener, what would end the show well. Nobody was disappointed. Starting with Raiders of the Lost Ark, ending with three pieces from Star Wars, and filled out with lesser known works in the middle from The Terminal, Catch Me if you Can & The Witches of Eastwick. The soloists during the evening all came from the various BBC young talent programmes. There were great soloists – but some of their body movements were slightly off putting….. The encore was a fantastic surprise, after finishing off the concert with the three star wars tracks, the crowd wanted more and more – so out came the Cantina Theme from the first star wars movie. A great big busting number to end the night. The bain of main life are musical notes in base clef. At a slow speed I can read and play it, but at high speed – nah. It never quite works out well enough. Previously to convert the notes – I had used to a *cough* dodgy *cough* version of a windows based notation program and a licensed version of PhotoScore from Neuratron. Since I dont have a windows VM any more on my mac it was time to look for alternatives. 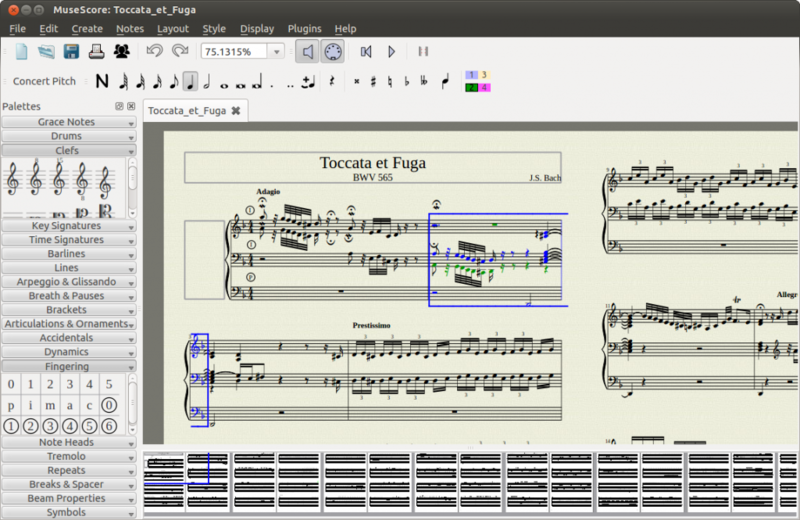 This time I tried the open source software MuseScore. I scanned my notes with PhotoScore, saved into XML and imported. A few clicks later and some tidyup and I had the treble clef notes I wanted. It took a few attempts to get the MuseScore installer downloaded due to some ftp disconnects – but have the patience and give it a go.